Marvel must be very confident in the upcoming ‘Guardians of the Galaxy’. Why? Well despite the fact the movie doesn’t even open for another week, a sequel has been officially announced at SDCC! The Twitter page for for the movie, @Guardians, sums it up pretty well! There has been rumours that one of the end credit scenes for ‘Guardians’ helps set up the sequel but with those scenes removed from early screenings of the movie (I was lucky enough to see an early screening, all I’ll say is you’re going to love it!) then this rumour remains unfounded. 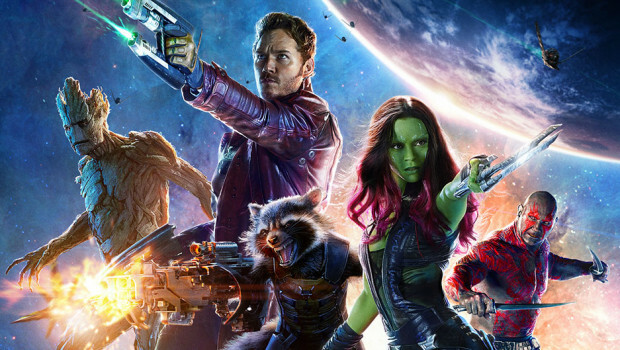 ‘Guardians of the Galaxy 2’ is set to open July 28, 2017 (nearly 3 years after the first movie comes out for those paying attention!) and will again be directed (and written) by James Gunn will all the original Guardians expected to reprise their roles.